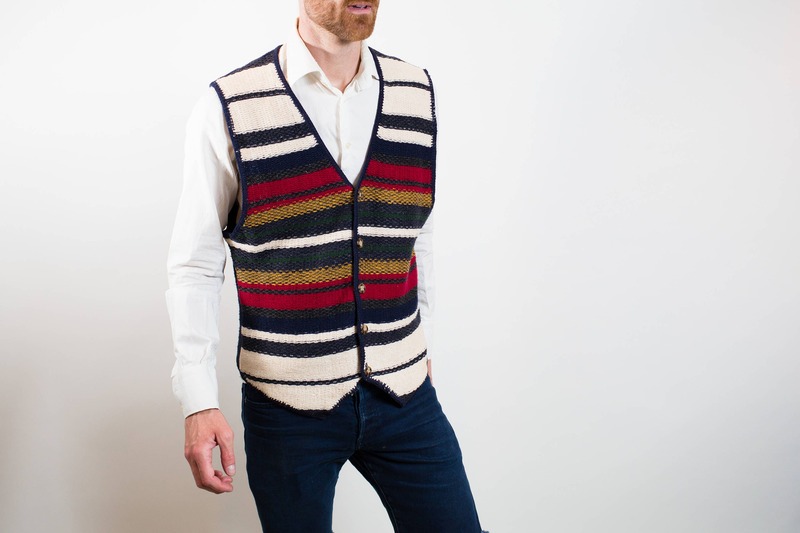 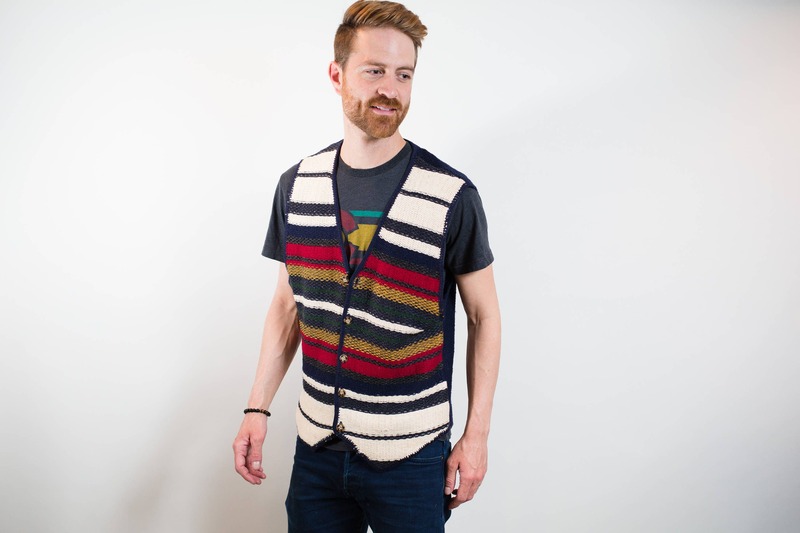 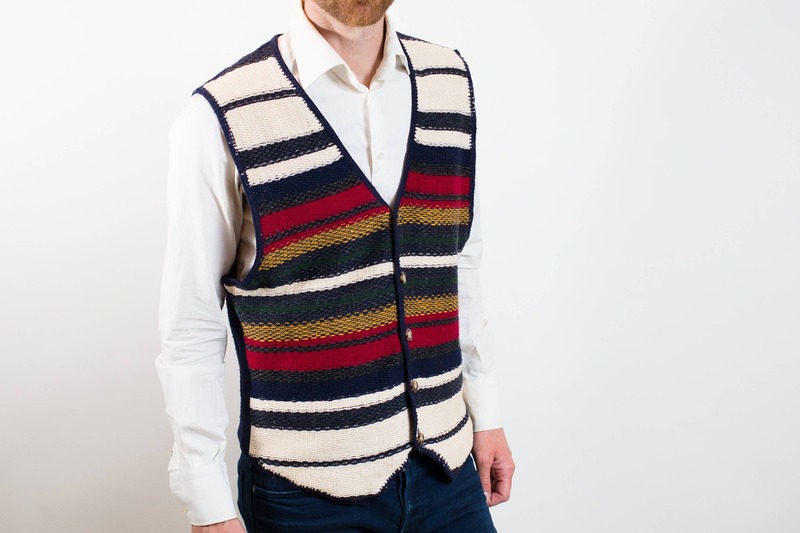 This is a very trendy vintage boho mens large size vest with a colourful striped pattern. 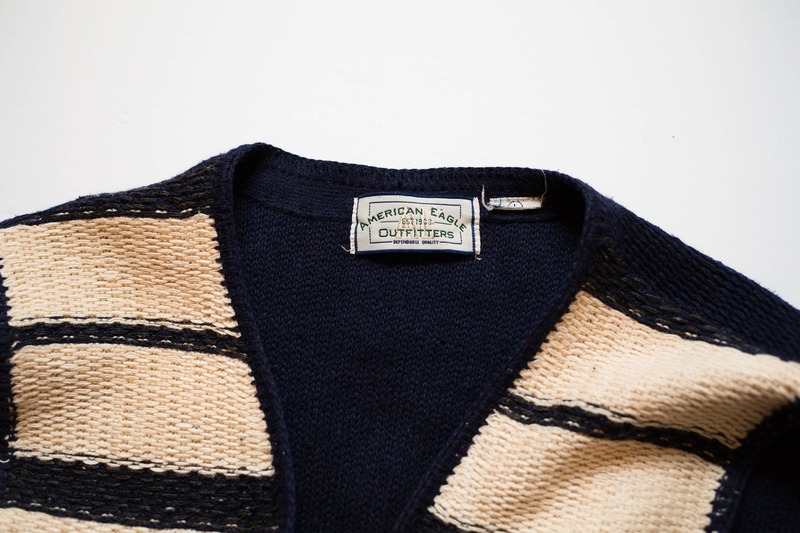 It is vintage American Eagle. 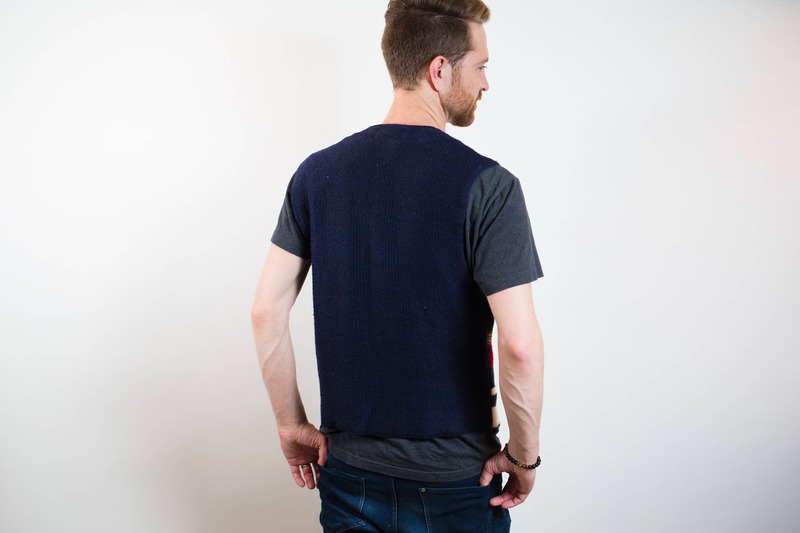 Tag reads large but fits medium also depending on look.